ECHOES has changed its base. We are now at Technological Incubator of Navacchio, a few kilometers from Pisa. New offices for bringing innvoation in our products and services. Here our dedicated page (http://www.polotecnologico.it/aziende/echoes-s-r-l/). 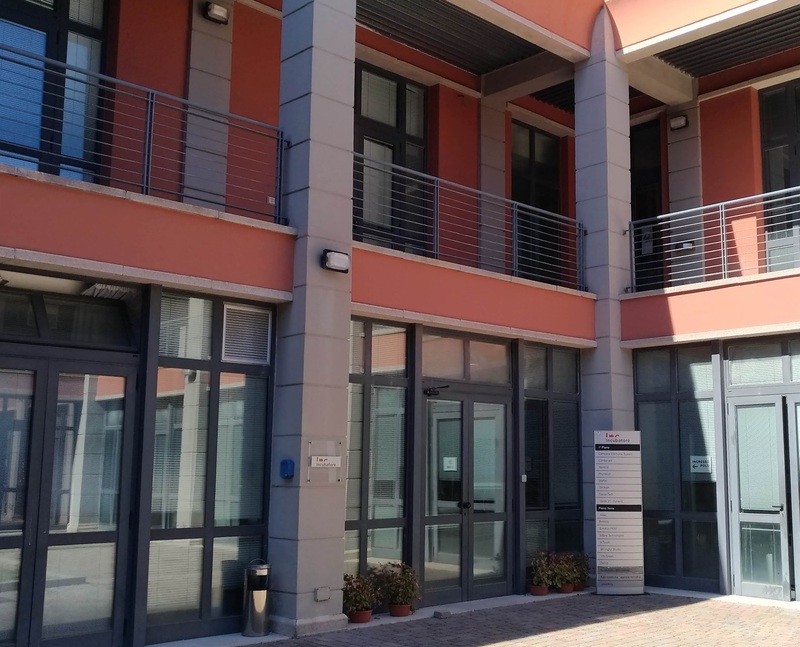 Our new address is Via Mario Giuntini 65, 56023 Cascina (Pi) . Come to visit us!